This also is a knitted cast on that gives the same flexible edge as the cable cast on. The nice thing about it is that you don’t have to figure out in advance how much yarn you need to cast on. 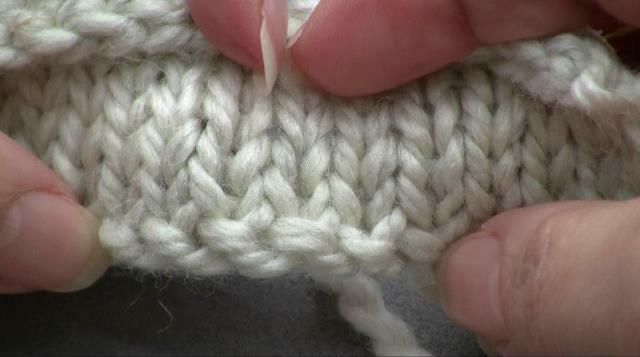 I show in the video how to do this cast on the English way and the German or continental way.